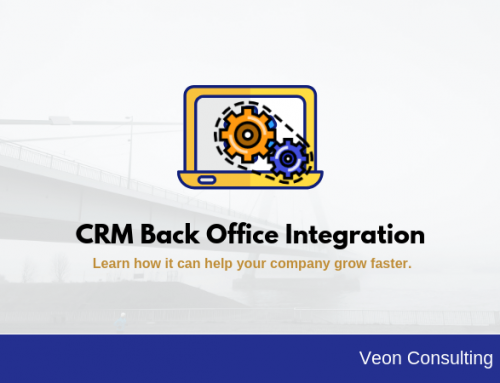 When organizations grow and reach at a certain point, the stakeholders feel the need for a CRM solution where they can maintain all their essential customer information and track their sales and after sales processes. 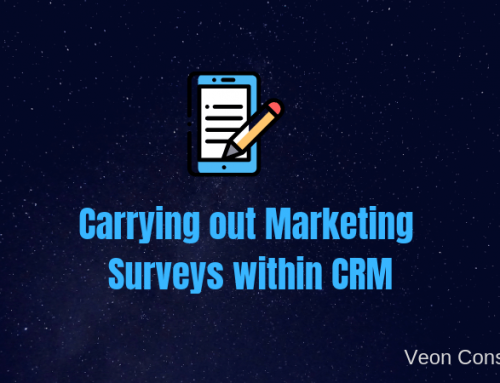 The question which usually arise at this stage is, what CRM should they choose in order to minimize their effort and maximize the returns. Read our guide on small business CRM software solutions. Also in many cases a standard software package may not meet their need and some think of making a new custom solution on their own. The usual needs for an organization revolve around tracking pipeline, help desk operations, generating monthly reports and running marketing automation. There are a number of CRMs which are providing these features but some are paid and others are open source. If you are a small / medium scale organization then you might want to reduce cost and look for an open source platform which could serve as a base or platform for your customer relationship management needs. These CRM platforms can be customized to meet organizations need. 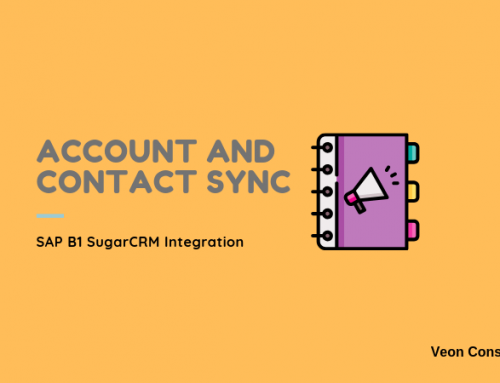 In this article, we are going to compare two favorite CRM solutions – SugarCRM and SuiteCRM. We are listing various aspects for comparison – namely Features, Pricing and a small history of both the applications. The table below gives the comparison for the main features of SuiteCRM Vs SugarCRM. It may be noted that SugarCRM CE is no longer supported by the company. * Note that SugarCRM CE is no longer supported by the company. ** The nature of support is related to product and its a basic support. Most companies go along with other service providers for support. *** SuiteCRM also has a on demand version which costs €10 per user per month and minimum 5 users. Since SuiteCRM is based on SugarCRM 6.5 CE, it is quite similar with SugarCRM’s logical part if we see it as a developer perspective. But coming to default modules SuiteCRM has added a lot of custom modules in comparison with SugarCRM CE. As SuiteCRM is using Sugar CE platform, it has the features by default which Sugar Community Edition (Sugar CE) has. Apart from that, SuiteCRM includes sales, marketing, reporting, quotes and support automation options and offers. One of the great add-ons to SuiteCRM is “Advanced open workflow” which allows to perform different tasks. 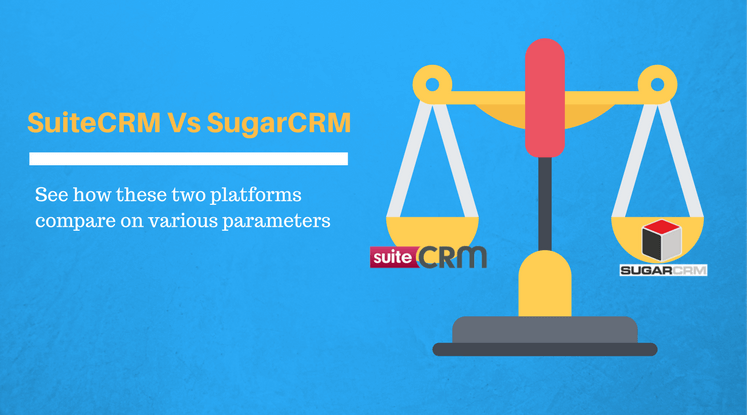 Before we start comparing between SugarCRM and SuiteCRM lets have a brief look into their history. 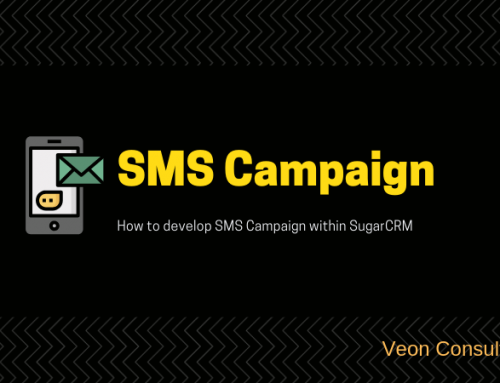 SugarCRM Started in 2004 as an open source platform has gained a wide popularity worldwide. As per Wikipedia, it has over 2 million users as of 2017, whereas SuiteCRM has forked from SugarCRM in the year of 2013 and designed by SalesAgility when SugarCRM has decided to make SugarCRM 6.5 CE is the last one as open source and moving forward they will jump to Enterprise (Paid versions). Started using SugarCRM 6.5 CE platform, SuiteCRM keep adding number of custom modules (e.g. – Sales, reports, marketing etc.). 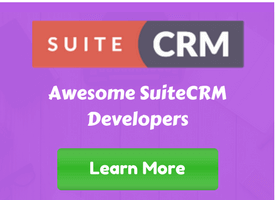 SuiteCRM has been downloaded more than 800,000 times since the original release. It won the BOSSIE Award 2015 and 2016 for the world’s best Open Source CRM. The award had been won by SugarCRM for the previous 8 years. SuiteCRM has been rated 8.6 / 10.0 by Finances Online. Due to its tremendous value offering, SuiteCRM has become one of the key alternates to SugarCRM or even Salesforce. It has the following key advantages. Much improved version of SugarCRM Community edition. 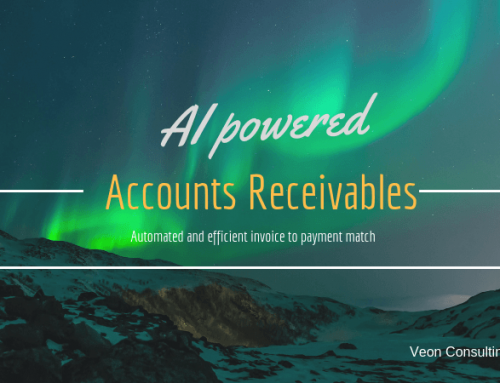 Value added features like Workflows, Outlook integration and Invoices. Responsive layout making it look neat on Mobile devices. Community with over 25,000 members spread across the globe. 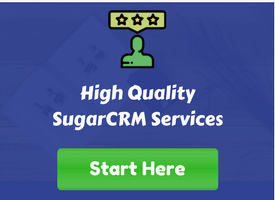 Following are the advantages of using the paid version of SugarCRM. Enterprise features like forecasting at line item level. It must be mentioned that if your needs are for small and medium scale implementation SuiteCRM may suffice your purpose. It also executed large scale implementations like the one at National Health Services (NHS). However, if you are looking at rich user interface and have budget for it, you can also opt for SugarCRM. Irrespective of whether you are looking at SugarCRM or SuiteCRM implementation, we can help you with our expertise. Contact us now for a free assessment of your requirements.